Amazon had a strong third quarter, showing growth across nearly every reported statistic. In the third quarter sales rose to $7.56 billion dollars, a 39% year over year (YOY) increase. Operating cash flow grew to $2.62 billion for the trailing 12 months, up 16% compared to the 12 months ending in last year’s third quarter for the company. While revenue and operating cash flow were both up, free cash flow declined 5% (trailing twelve months) compared to the previous period. Despite that, operating income rose 7% to $268 million dollars in the third quarter. Net income grew 16% to bring diluted earnings per share to $o.51, a 6 cent rise over the $0.45 per share that Amazon reported in the third quarter of 2009. The company’s stock is down sharply after hours, at the time of this post off some 5% after a strong performance during normal trading hours. 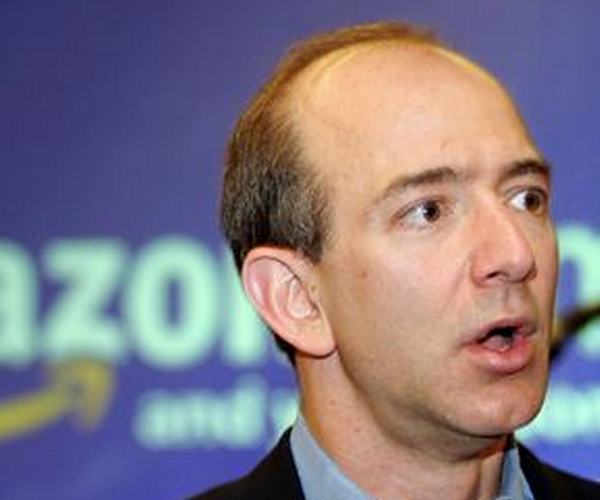 Wall Street is not impressed with Amazon’s showing. Amazon’s reported earnings were on the high-end of expectations, but it seems that many traders were expecting to be surprised. They were, but not in the way that they were hoping.